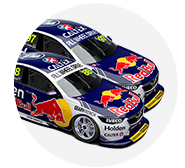 Triple Eight’s Holdens have the pace to match Scott McLaughlin’s Shell Ford in qualifying trim, says team manager Mark Dutton, if it maximises the set-up of its ZB Commodores. Holden’s factory squad came out of the blocks firing with its new ZBs this season, taking six of the eight ARMOR ALL poles across Adelaide, Albert Park and Symmons Plains. However, across the subsequent three events, McLaughlin has recorded five poles, with just one to Triple Eight scored when the #17 Ford missed the Q2 cut on Sunday in Perth. Remarkably, in three of the last four races none of the Triple Eight cars have started on the first three rows of the grid. 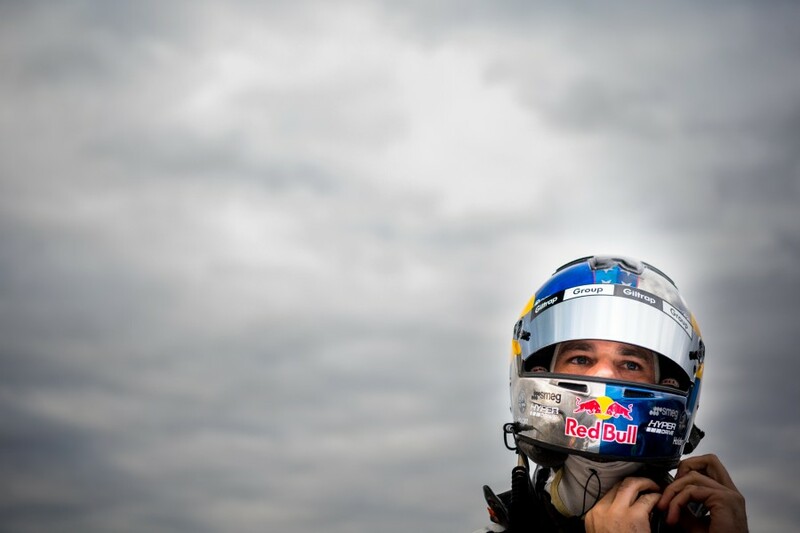 On Saturday at Barbagallo and Winton, the Red Bull cars missed the top 10 completely, which had not happened since Townsville 2015. Set to continue exploring its ZB package with a test day in early June, Dutton says the team is confident that the pace is there to unlock. “If this weekend the cars felt good but weren’t quick enough, then you’d be concerned. 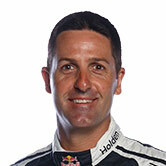 But they didn’t feel good and they weren’t quick enough,” Dutton told Supercars.com of Winton. “We know that when we extract the set-up that we know is in the car, for sure, we should have enough pace. Aside from victory in the Sunday race with Shane van Gisbergen last year, Winton has been Triple Eight’s bogey circuit since the current generation cars were introduced in 2013. 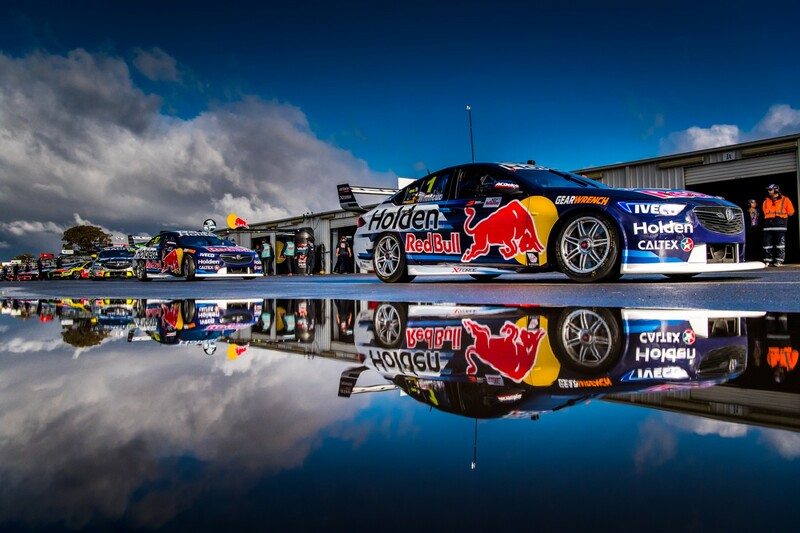 Van Gisbergen's is Triple Eight’s only win at the venue since 2012, while its last pole came with Jamie Whincup in ’13. 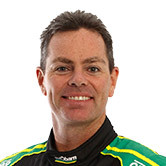 “Learning a new car is about understanding what works and getting a really solid base,” continued Dutton. “Sometimes that base is different from track to track, and with our track record [at Winton], we simply don’t have the level of base set-up that we need so that we can roll out of the truck strong, in the window, and then fine tune it. “It is an extremely difficult circuit to get in the window if you’re outside it, but it’s like quite a few tracks; if you are in the window it seems too easy sometimes, you can’t put a foot wrong. 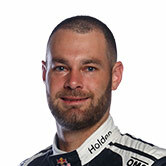 Van Gisbergen managed a third and a second in the weekend’s races, but had to do so from 14th- and seventh-place grid slots. Whincup went from 11th to 17th on Saturday after a rollbar issue before starting and finishing eighth Sunday, while Craig Lowndes qualified 24th and 23rd and finished 13th and 12th. 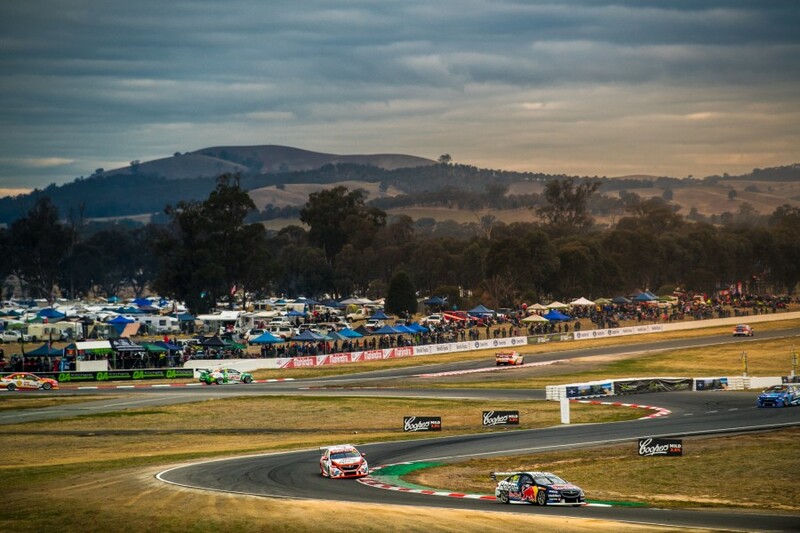 Despite the poor qualifying, van Gisbergen is on a run of six consecutive top-six finishes and sits second in points, 131 adrift of McLaughlin. Lowndes is third, 299 off the lead, while Whincup remains fifth but has fallen to 364 away, having missed the top five in each of the last six races. Triple Eight and Shell V-Power Racing are expected to test alongside each other at Queensland Raceway in early June, and Dutton says working on the base set-up will be his team’s focus.